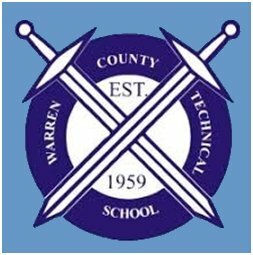 The Cosmetology Academy at Warren County Technical School is a four year program designed to prepare students for a career in the cosmetology and barbering fields. Our program is geared towards preparing students for the New Jersey State Board of Cosmetology and Hairstyling exam during their senior year. The program introduces students to skills that can be used in a variety of careers including barber, beautician, hairstylists, manicurists, and skin care specialists. 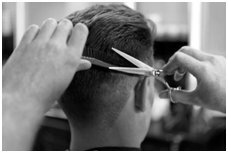 Students in this program have the opportunity to work in a salon or barbershop while they pursue a college degree. Students who have completed 600 hours of training can apply for a student permit allowing them to complete a work study during senior year. Students take the written and practical components of the state licensing exam at the end of their senior year. Upon passing these exams students obtain licensure in the State of New Jersey to begin a career in the field. This program provides students with guided, hands-on, clinical training through the operation of our on campus Glamour Boutique Salon. 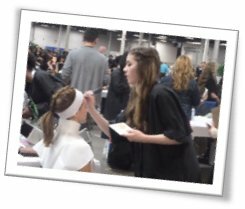 Students participate in activities with local salons and charitable organizations as they build their resume and experiences as they pursue a career in the industry. Finally, students hone their skills by competing in SKILLS USA events in cosmetology, esthetics, nail care, and more. Students take the written and practical components of the state licensing exam. Upon completing the program and passing this exam students obtain licensure in the State of New Jersey. Studentsin the Cosmetology program will gain valuable hands-on clinical experience through the operation of Tech-nique Salon. 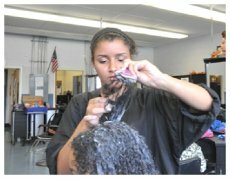 The Warren Tech Cosmetology Career Academy prepares students for careers in the barbering, hairdressing, and cosmetology industry. Students gain hands-on experience and sit for the state licensing exam. Students also have the option of continuing on to college. Many students enrolled in the Cosmetology Academy at Warren Tech are preparing to continue their education in college. Some pursue degrees in fashion and use their education in cosmetology as a framework in which to build off of. 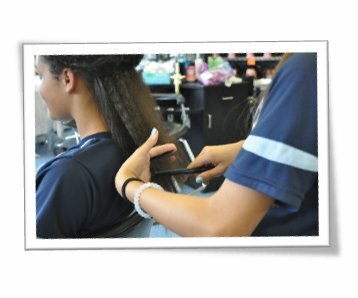 Others use their cosmetology license to begin working in rewarding careers while pursuing a college education. 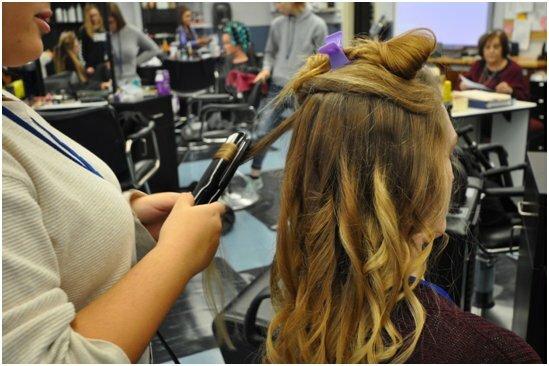 Warren Tech’s cosmetology licensure program provides in demand career skills that allow students to work way through college while reducing and eliminating student debt. Students in the Cosmetology Program can hone their skills while competing in SKILLS USA in various competitions to include cosmetology, esthetics, nail care, and more. The Cosmetology Program at Warren Tech prepares students for employment straight out of high school. Students sit for the state licensure exam, develop their skills through practical application, network with local employers, and participate in community events. he Cosmetology Program at Warren Tech also prepares students for future Entrepreneurial opportunities in operating a salon or barber shop. Students in the program operate Tech-nique Salon, a full service clinical salon on campus. Students considering entrepreneurship are encouraged to enroll in the Introduction to Business and Accounting electives at Warren Tech. 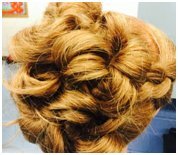 Successful completion of these courses earns six college credits to pair with the cosmetology skills developed at Warren Tech. 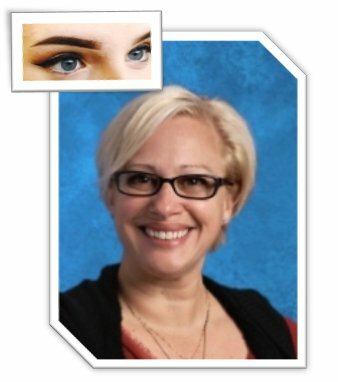 Ms. Giraldi brings thirty years of successful experience in the field of Cosmetology. This experience includes owning her own salon, the Pizazz Salon of North Haledon, working in New York City and Los Angeles as a stylist and makeup artist for television and print advertising, and running the Morris County School of Technology cosmetology program for nine years. Her passion to educate the future of the Cosmetology field is obvious the moment you enter her classroom. She hopes to build a love and passion for cosmetology in each of her students and assist them in their pursuit of a rewarding career in one of the many avenues of the Cosmetology field. As a resident of Warren County, she has many area contacts and is excited to welcome a new crop of students to Warren County Technical School!